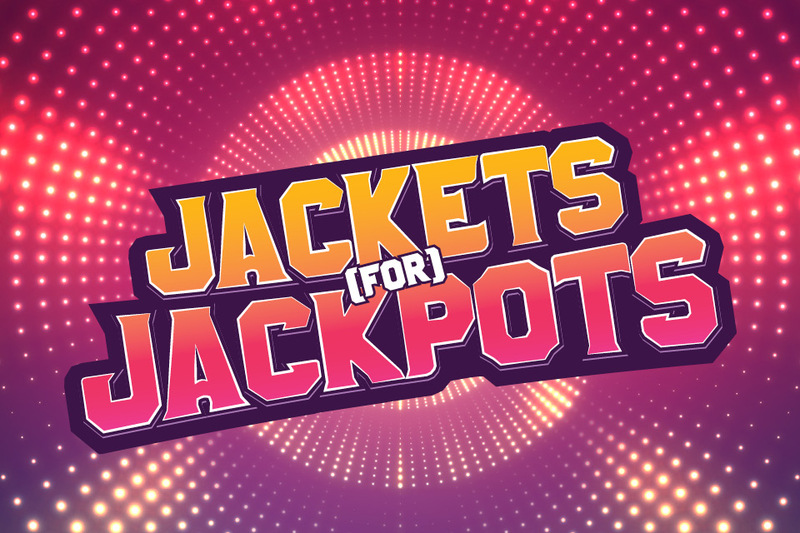 Enjoy a $5 lunch or dinner buffet or $5 Free Slot Play every Tuesday in April! 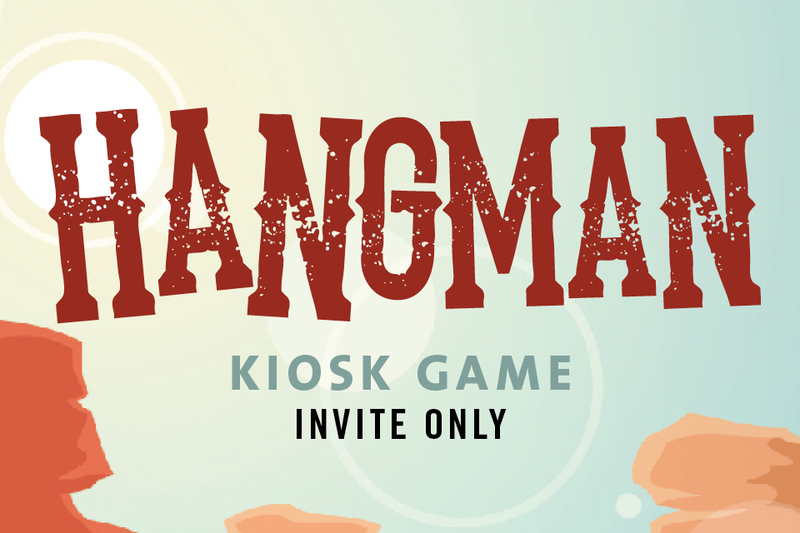 Visit a Rewards Center Kiosk to print your voucher or activate your Free Slot Play offer. 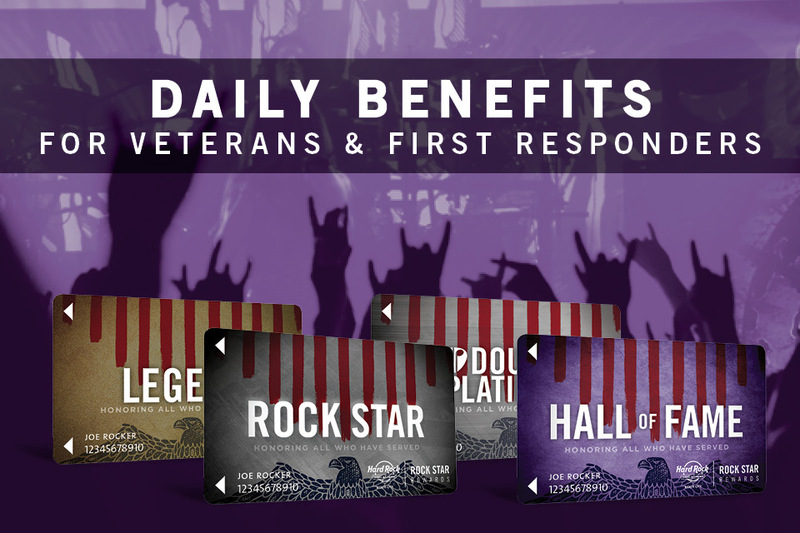 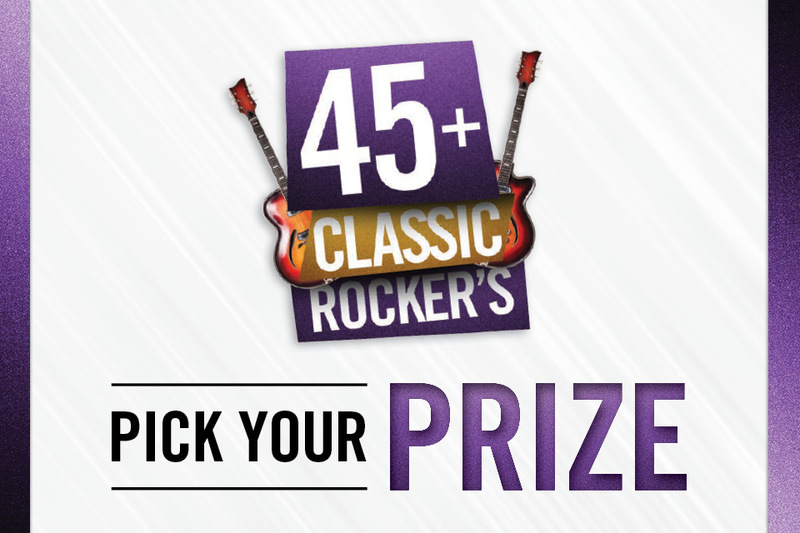 For Rock Star Rewards Members 45 years or older.